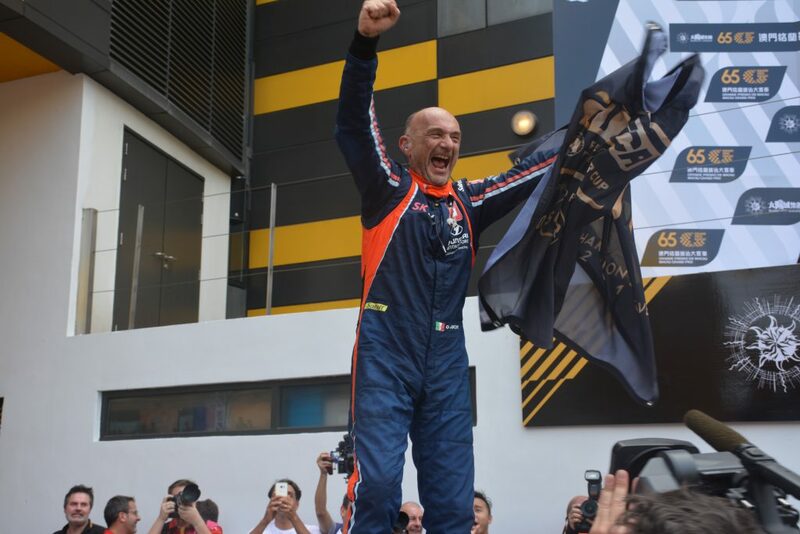 Good old Tarquini, champion again! Technically he is 'FIA WTCR World Touring Car Cup-Winning Driver'. He is not an FIA Champion because the series doesn't have full FIA championship status. But I get your point, and agree. A worthy winner. Anyway, not important what I sayd because there is not an official rank. 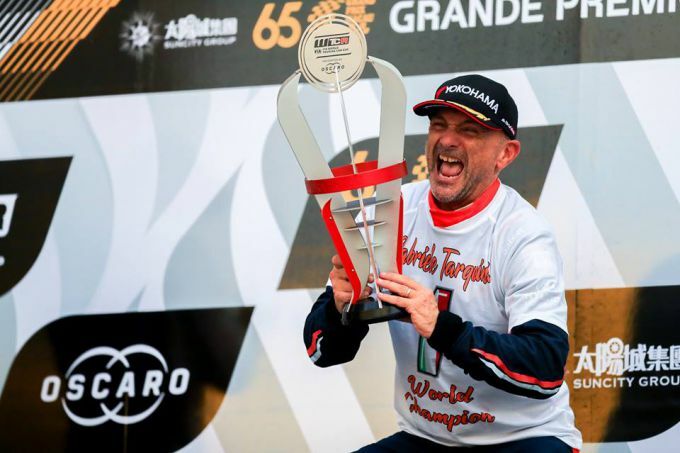 But in the professional Motorsport series, I think Tarquini is really the oldest champion. Previous record in my stats belonged to Sainz who won the Dakar 2018. Very emotional win for Guerrieri, a good way to end a good 2018. Huff tried everything but the Golf had not a good speed even in slipstream. He deserved the 10th win in Macau but it's only delayed. Anyway Guerrieri did not put a foot wrong despite the big pressure by Huff. Vernay pushed at the limit his Audi but in the end he crashed in Lisboa. Good job by Norbi who keep back Muller. As I said Macau is not the lucky place for Tarquini but this time he had a good points advantage over the former WTCC champion. This "old" man has a great determination and he won't retire! Nice to see Guerrieri winning race 3. Last couple of years I was critical because of all the yellows and safety cars but this year I really enjoyed the event. With Ehrlacher rumoured to be moving to Lynk &Co there will be a seat available at All-Inkl Honda. Huff did not impress today. With this quality of drivers they should make it a FIA World Championship. it cant be a world championship as it doesnt have a manufacturers championship. and the manufacturers dont want it to be a manufacturers championship or it would start costing them a lot of money.